Author: Bridgman, Rae Set In . . . 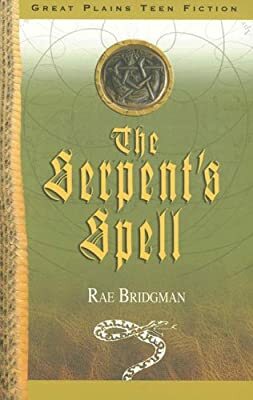 Description: The Serpent’s Spell is a about the power of friendship and the mysteries surrounding the snakes of Narcisse, Manitoba. Calamity—prone Wil Wychwood and supernatural artist Sophie Isidor live in the hidden town of MiddleGate. Hundreds of snakes in nearby Narcisse have been murdered, and the cousins set out on a journey to discover who could have done it. . .